A 60” x 42” x 48” H container designed to dump with a rotating forklift, featuring a 2-way fork openings on the long side and reinforced lip. 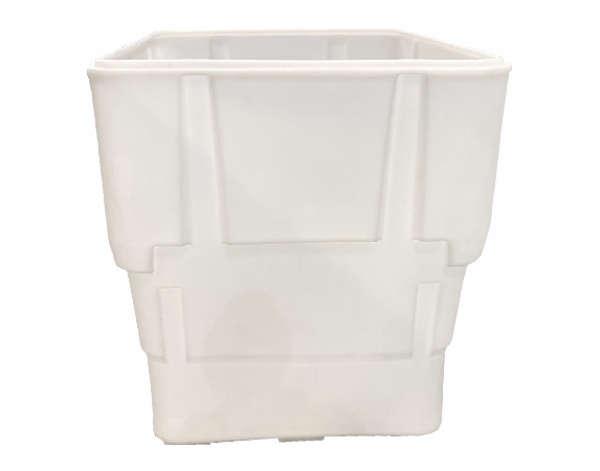 With a capacity of 66 cubic feet, this tough polyethylene bulk container is perfect for construction debris, material handling, and scrap recycling. 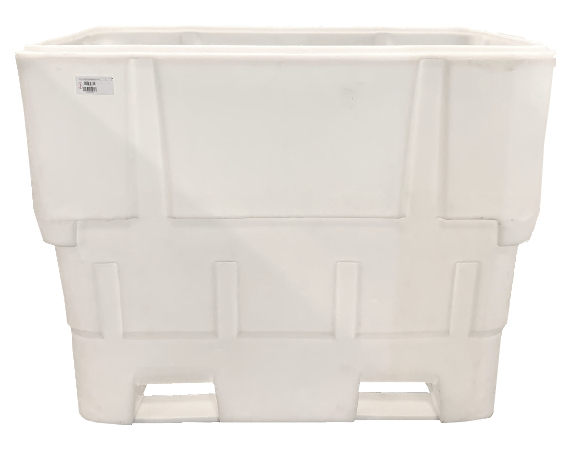 Capacity: 2000 lbs., 66 cu. ft.